Read it below! It is an interesting read & insight into habits of internet users. 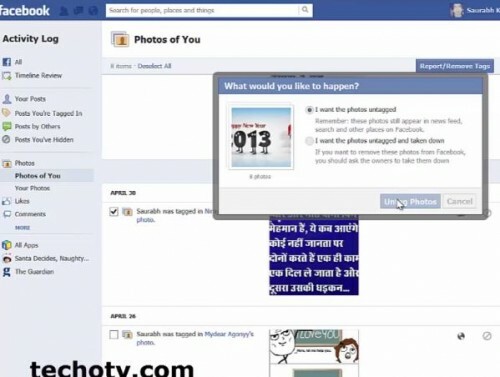 Facebook is the most popular dominant ever growing social networking website in the world but is it just facebook ? or facebok too? 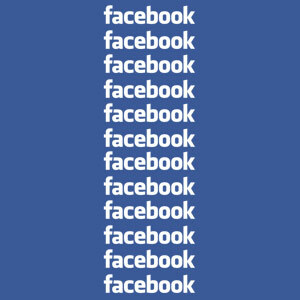 or faceboo or facbook or fecebook or faceboook or faceboock or fesbook as well? You get it? These are the most common and universal misspellings of Facebook as far as the Google Adwords keyword tool is to be believed. Lets discuss each of these variation in detail and what do they tell about those people making such mistakes..
– Well, this is the most common, most widely misspelled variation of Facebook. As per google keywords search tool, this term has monthly queries of 13.5 million globally. Although the number has decreased remarkably over year. Thanks to Google Instant search which shows probable suggestion while you type words in google. Top traffic for this keyword Facebok comes from countries like Bolivia, Peru, Bosnia, Albania, Colombia and even your favorite Mexico. The main reasons which could contribute to this misspelling is hastiness of people. It is not that they don’t know the correct spelling of facebook but it is one of the common probable errors that humans do when we’re required to type repetitive characters. Even tech experts sometimes leave one ‘o’ as the latest example is seen in one of the titles of the articles published on thinkdigit website in June 2012. (Don’t believe, search for it and you’ll find it). Facebok.com redirects to facebook.com which means facebook knows this and therefore following safe brand practices have already acquired domain names matching these misspellings (facebok.com was acquired in the last quarter of 2010 by Facebook). – What do you say about this ? This is called complete blunder and don’t be surprised if this term Fecebook gets credit of more than 4 million searches monthly on Google. Top countries for this are Angola, Mauritiana, Mozambique, Turkey, Brazil, Bolivia, Algeria, etc. There are people in the world who don’t know the exact spelling of facebook or rather say, there are such facebook users who doesn’t even know spelling of the website they spend most of their time on. This gives us a perspective of how vulnerable people are to phishing and other types of hacking attempts. To worsen the condition, fecebook.com is not owned by facebook and therefore doesn’t redirect to facebook.com… Further, the trend for this mistake is not on decline, rather on rise you can say which is quite surprising. – Again sheer spelling mistake not typing mistake which points to the fact that these people don’t know the spelling of facebook. 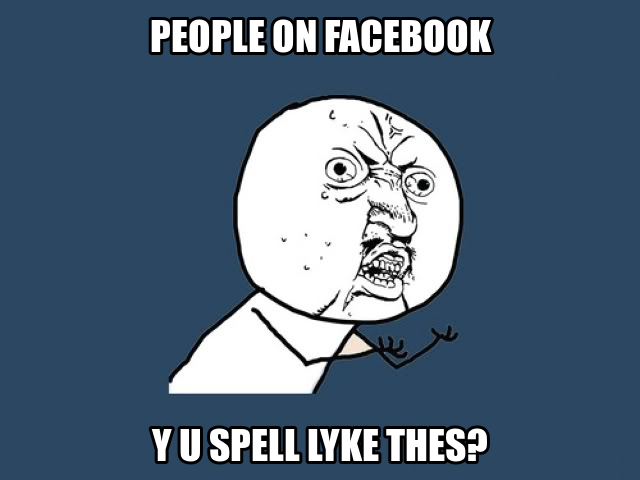 I have to ask myself now – Is the spelling of Facebook that hard ? If this is what we call hard, I wonder what name should I chose for my next venture to make it the most easy. Again, Bolivia, Angola, Mozambique, Peru are the top countries driving traffic for this term. Don’t forget the number here as well, we’re talking in millions and here it is more than 2.5 millions searches each month. Faceboock also doesn’t redirect to facebook official website but good thing is that the trend for this is on decline. – Why do people have to type fes for face? Either fes word is a correct word in their local language and stands for certain meaning or Facebook.com might be blocked on their network so they might be trying few alternatives, or rather say, they don’t know the spelling. What do you say? Fesbook accounts for close to 1 million queries and is on further decline trend which is good. Fesbook also doesn’t redirect to facebook.com official login site. There are many other common variations but these account for the mass queries. Final Note: You might have observed that countries like Bolivia, Peru, etc account for most of these variations and queries. This might be so because Facebook might be very new to these countries or people might have just started to use facebook and are mostly first time users. The Anyways, Thanks to Google and other search engines which are smart enough to understand the context of user queries and thus present the intended website in serp rather than the results for the typed query. Our coveted tech age has come when computers are smart enough to correct logical mistakes of humans.